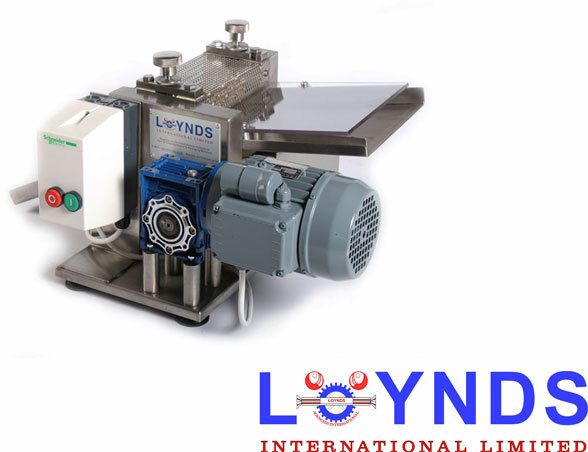 Based in the UK, Loynds has been successfully supplying candy, chocolate and wrapping machinery to confectionery manufacturers for over 25 years. The Loynds family name has even deeper roots—with over 80 years’ experience in manufacturing candy products, sugar literally runs through our veins! 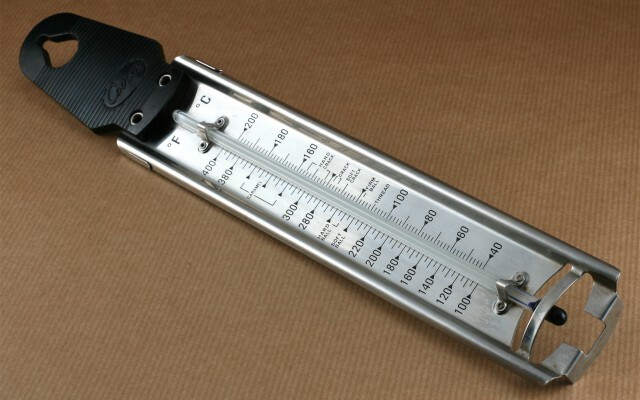 We provide equipment and guidance on a wide range of industrial manufacturing processes. The Loynds family has been involved with the confectionery industry, both in manufacturing and supplying machinery, for three generations and over seventy years. When John Loynds started his first Saturday job working at his father’s candy factory, little did he know where it would lead him. Join us on a trip down memory lane and see how things have changed since the 1940s. 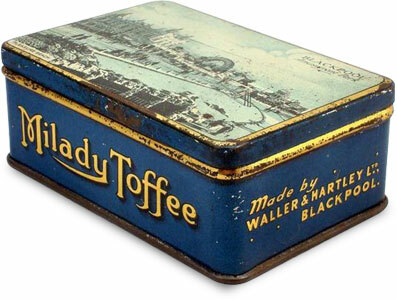 After the war Eddie Loynds started at the bottom as a pan man, boiling candy at Blackpool sweet factory Waller and Hartley. Eddie worked his way up the ladder at Waller and Hartley, learning his trade to become a master confectioner. He then spent a brief spell managing another local factory, Hornby Confectionery. It was there he met his future business partner Mossie Parker. Eddie and Mossie became well-respected businessmen in Blackpool, opening their own candy factory, The Ashton Candy Company, along with Albert Gubay (who went on to found Kwik Save). They built up a mutual respect with their customers and were working all hours just to meet the public demand! They started the day by boiling 50kg of sugar and glucose and pouring it onto a giant tray to cool until it was a manageable, sticky blob as big as a suitcase! This blob was then coloured and made into different types of candies, some with lettering and designs in them. It is still manufactured in this way today. 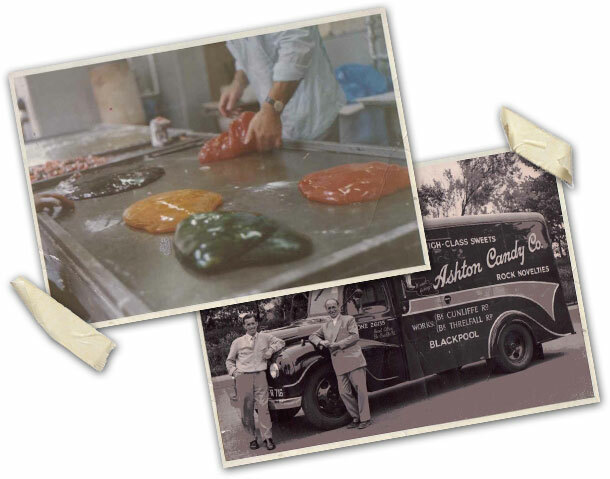 John’s older brother, Doug Loynds, became factory manager of The Ashton Candy Company under the watchful eye of his father, Eddie. It was here both Doug and John learned the skills needed to start their own respective companies. In the late 1960s Waller and Hartley was sold to Barker & Dobson and the rock department was closed. Eddie and Mossie seized this opportunity and took over most of the lettered rock customers. There was no looking back for the two entrepreneurs—it was literally a sweet success! 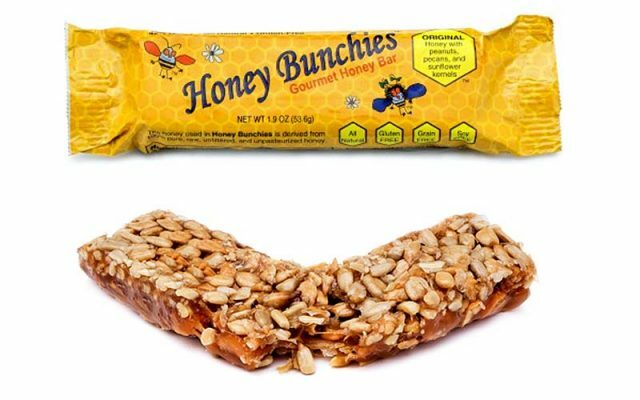 Ashton Candy manufactured the biggest bar of rock in the world, leading to it to being published in the Guinness Book of Records. The bar weighed approximately 153kgs, measured 7ft long and was 15 inches in diameter. It was auctioned off by the Duke Of Edinburgh in London for the Variety Club Charity and raised over £100,000! John and Doug continued the family tradition. 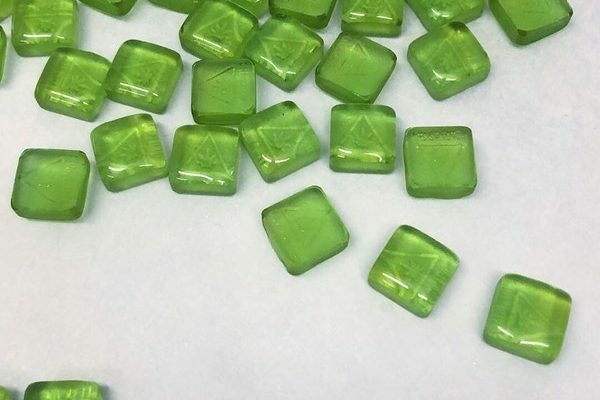 Doug founded Fylde Coast Confectionery in the early 70s and John followed suit in the late 70s with his own company, Jaydee Candies along with his sisters. Originally John trained in engineering but inevitably fate took a hand and he joined the family tradition of manufacturing candy. It was also at this time Doug broke his father’s record and replaced the former Ashton Candy Company in the Guinness Book of Records. This time it was a 9′ 2″ candy monster, weighing in at approximately 255kgs with a 19″ diameter! Unfortunately, this record has now been beaten, but it was Loynds who got there first! John decided to gain more experience working in other confectionery fields and in 1989 was asked to join Vimto Confectionery as Production Manager in their new candy division. 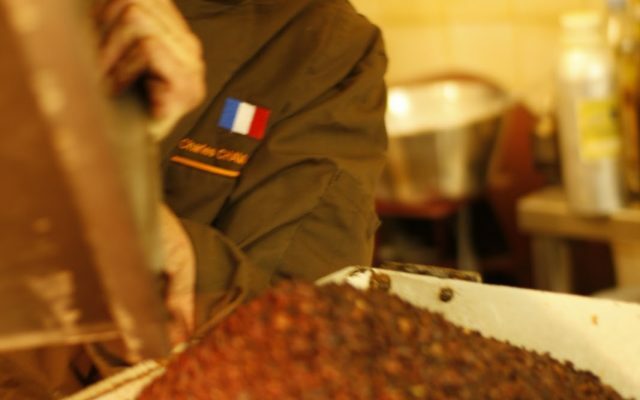 John helped take the company from manufacturing 5,000kg of candies per week to 40,000kg per week in just over 8 months. 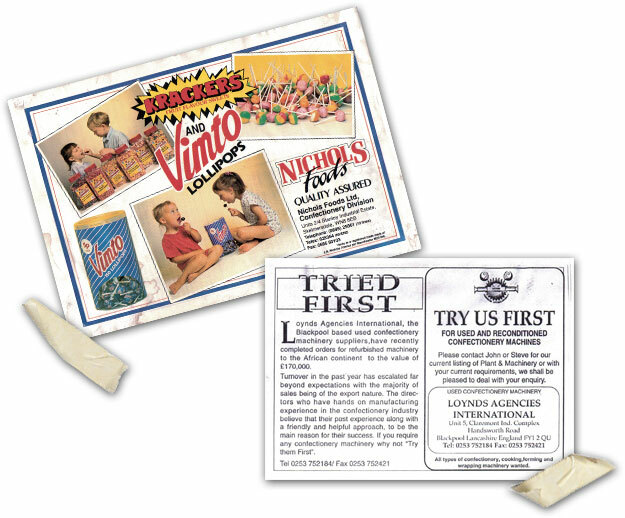 Vimto later decided to concentrate more on their soft drinks side of manufacturing and closed the confectionery unit down. John was to become redundant so he bought most of the Vimto machinery and rented premises in Blackpool. John’s engineering background came to fruition when he reconditioned the machinery he purchased from Vimto and sold it on to other confectionery manufacturers. 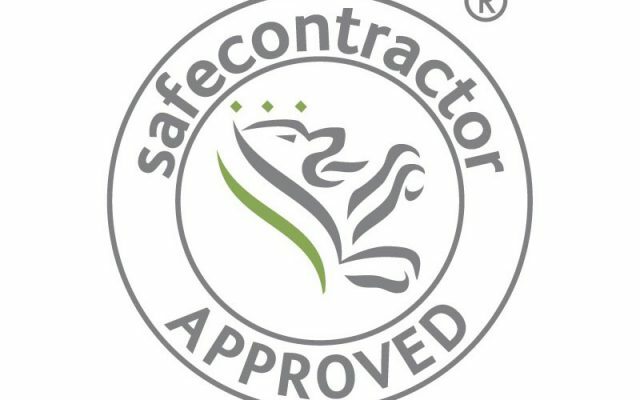 John realised that his engineering knowledge and experience of manufacturing candy and chocolate confectionery went hand-in-hand, and so Loynds Agencies International Limited was born. In Loynds Agencies’ first year of trading, sales were greater than expected. We were mainly trading in the UK with a small percentage coming from overseas exports. In our second year of operation full workshop facilities were installed allowing us to refurbish the machinery to clients’ instructions. 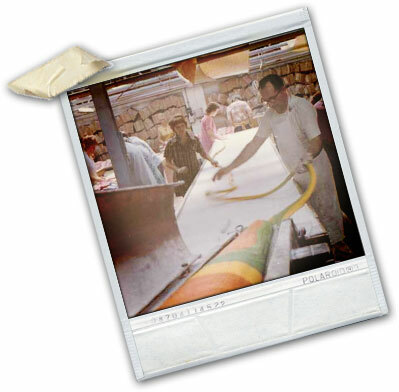 It was at this time great effort was put into developing the export side of the business. Overseas sales went through the roof with the company now exporting more than 85% of our machines abroad. It was time to move, and new premises were purchased, which allowed larger storage facilities and a well kitted-out workshop. It was later decided to drop the word Agencies and rename the company Loynds International Limited. The turn of the millennium saw the addition of Karen Loynds to the business, as the company continued to grow stronger and expand. 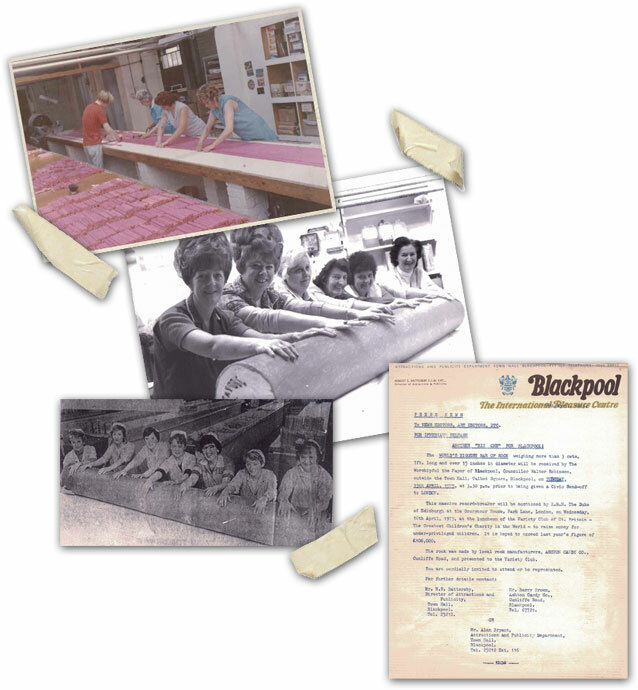 We moved twice to larger premises to store our expanding stock of confectionery machinery. 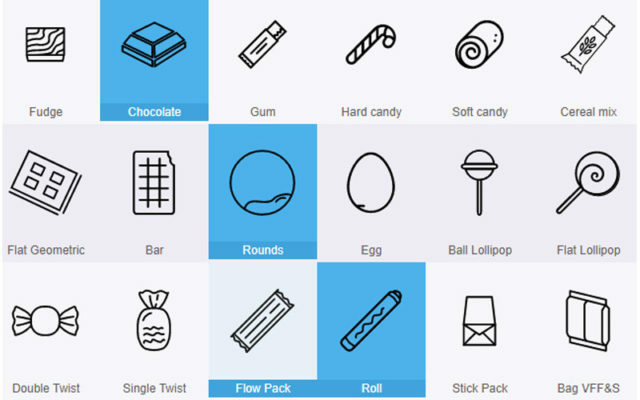 Over the years, we have expanded our product range to include everything the candy and chocolate manufacturer could want, from simple machines to whole production plants and end of line machines. Loynds International Limited also offers an A-Z turnkey supply and will provide the backup required in the client’s factory when required. Not forgetting family tradition, another Loynds joined the family business. Richard Loynds was made Director, and with this young blood came new ideas. Richard developed the online sales side of the business. 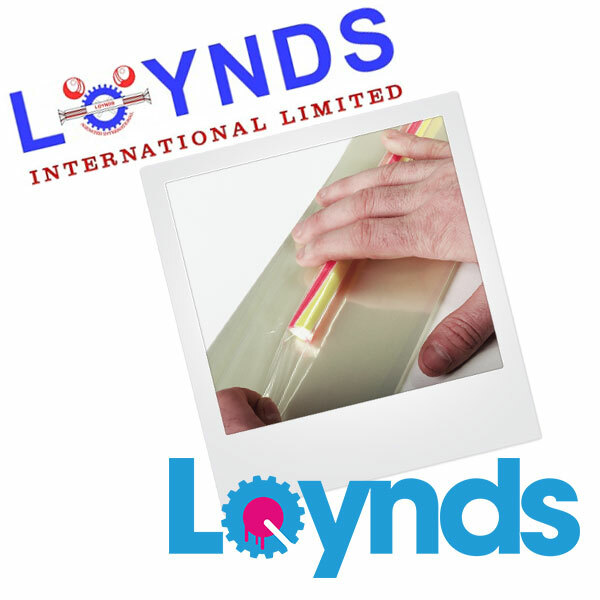 This was named Loypack Ltd, then later became Yolli Ltd (which works hand-in-hand with Loynds) and the company expanded considerably due to the speciality of this niche market. In 2011 Sophie, Richard’s partner, took over the customer service side of the company. The two companies now occupy a 23,000 sq. 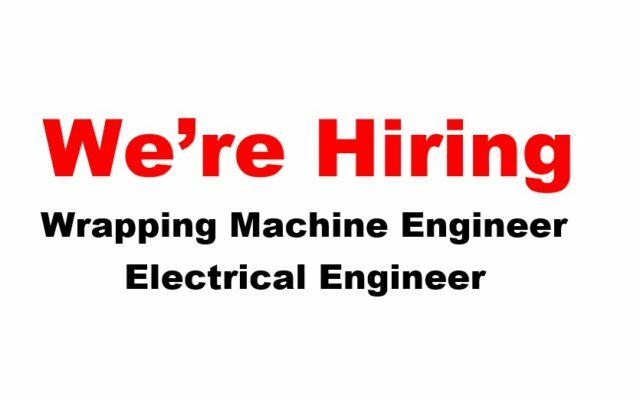 ft. factory based in Lancashire, UK. Our site provides dedicated space for engineering, manufacturing, storage and a showroom. Moving with the times our logo has now evolved, giving it a more up-to-date look. It all started from a stick of rock! 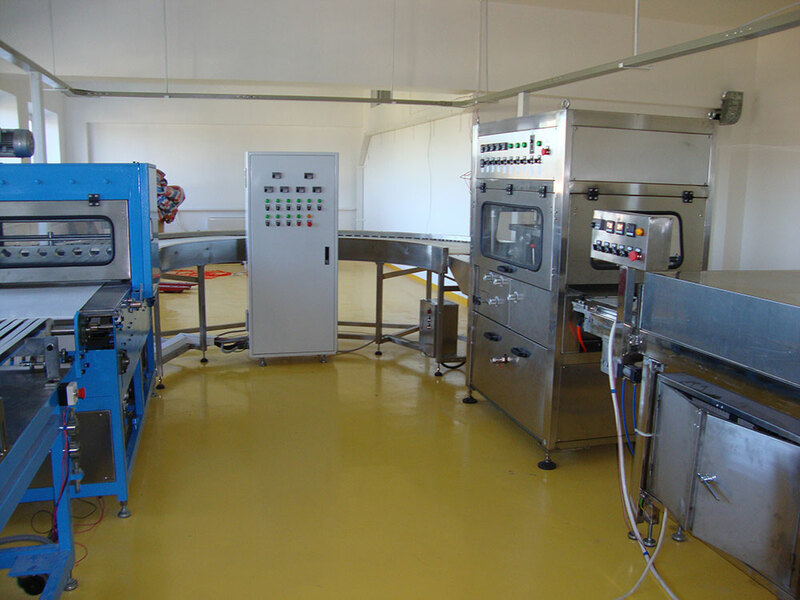 We design, manufacture and upgrade candy and chocolate machinery to customer’s exact requirements. 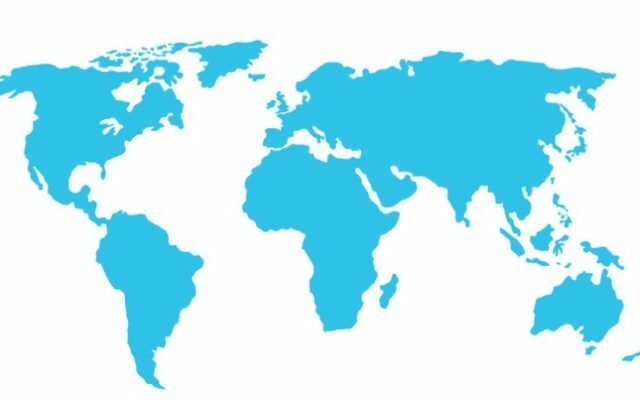 Our machinery is now reliably operating in over 100 countries worldwide. 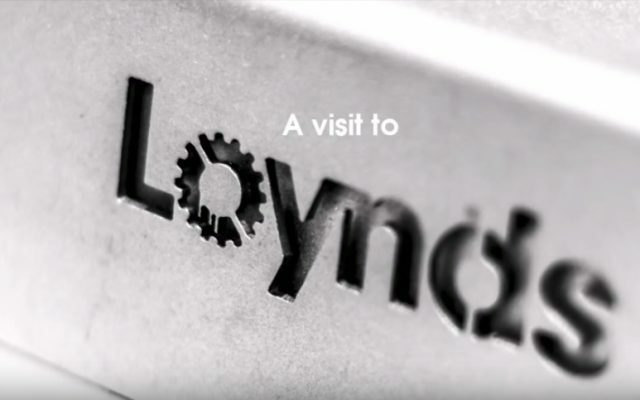 A range of equipment which is designed and built in the UK solely by Loynds. This equipment utilises proprietary technology and systems unique to Loynds which gives you unparalleled quality and reliability backed up by British engineering. 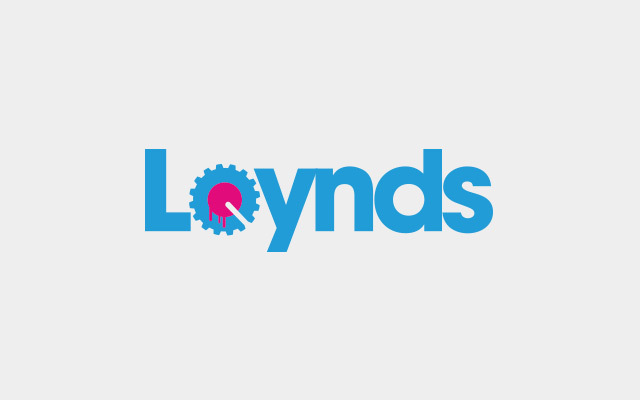 A second range of equipment which is built in conjunction with our Asian partners, allowing us to offer you an extensive range of machinery at affordable prices, while still maintaining the reliability you come to expect from a Loynds machine.